We love a good burger (as an occasional treat, locally sourced meat and preferably organic obvs), but how about burger flavoured ice cream? 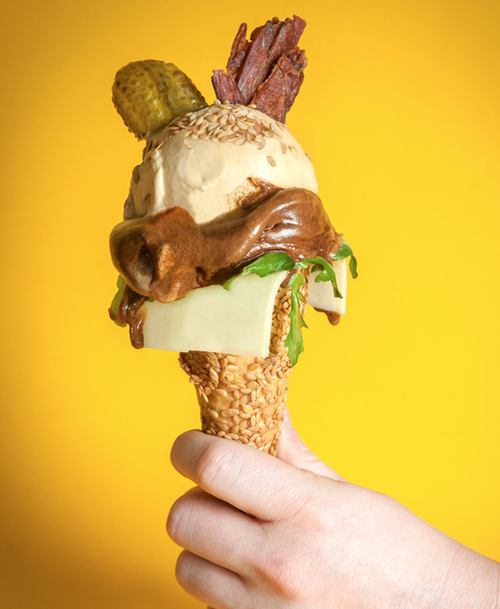 Created by ice cream maestros Sorbitum Ices, this meaty-icy-creamy concoction has been specially made to celebrate the UK’s first National Burger Day. 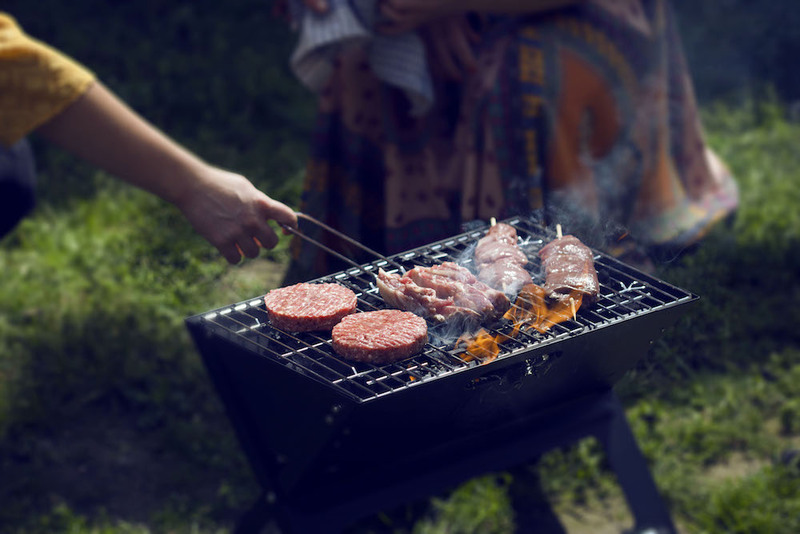 So London burger fans, if this gets your burger juices a-flowing make sure you head over to the #NationalBurgerDay party in Dalston Yard tonight to celebrate the delicious union of beef and bun.